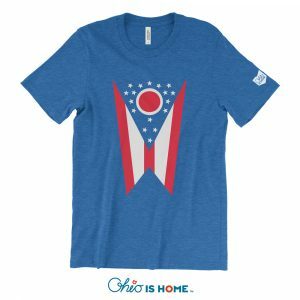 Cleveland Ohio Feather 3/4 Sleeve – Show off your Home! 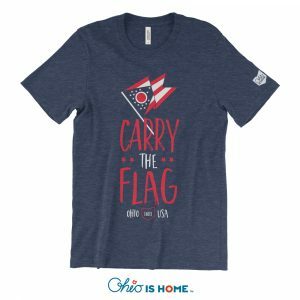 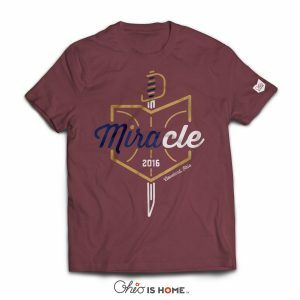 Share your love of your home with the Cleveland Ohio Feather 3/4 Sleeve! 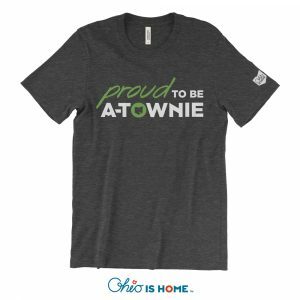 If your home is around a place up north then this is the shirt for you. 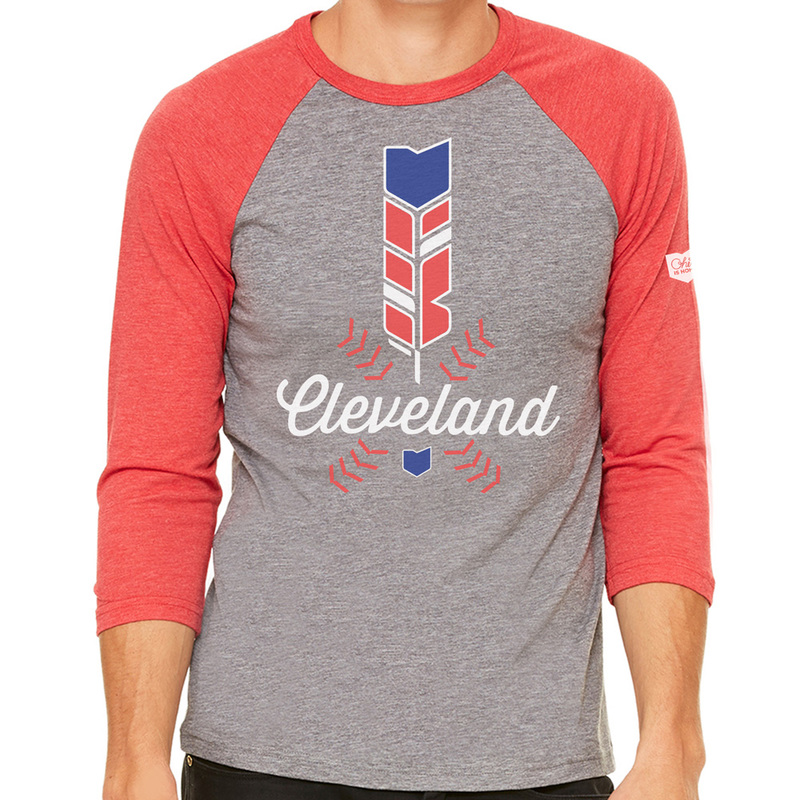 Check out our Cleveland Ohio Feather 3/4 Sleeve! 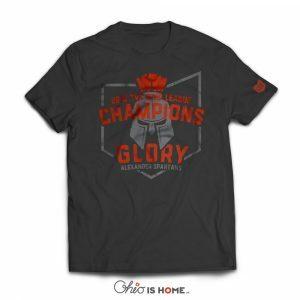 The iconic feather is topped off with our signature state of Ohio.